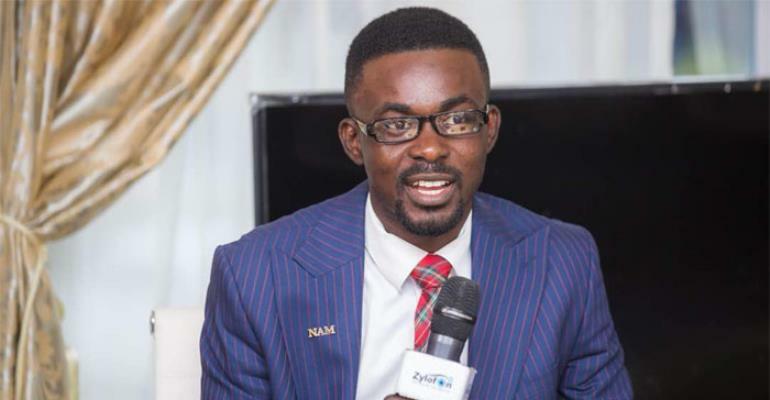 Details are beginning to emerge as to why the owner of Menzgold Ghana Limited, Nana Appiah Mensah, aka NAM1, was re-arrested by the police immediately after he was granted bail in Dubai, United Arab Emirates (UAE). It's turning out that he was picked up again on the supposed request of Interpol to the police in the Emirati country. Unconfirmed reports indicated that the Dubai prosecutors realized that a prima facie case might not be established against NAM1 in a $51 million gold deal, and as a result the court started to 'relax' the restrictions placed on him. However, the Interpol's alleged intervention ensured that he was still kept in custody as person of interest in other parts of the world, including Ghana. A source claimed between 2012 and 2016, Ade used a Ghanaian diplomatic passport even though he was not qualify for it and used the birth date – January 12, 1976. Recently, members of a group calling itself Concerned Customers of Menzgold threatened to embark on a demonstration this week to demand their investments that have been locked at the company. The aggrieved customers announced plans to picket at the Attorney General's Department, Economic and Organized Crime Office (EOCO) and other state institutions to demand their monies. Government has already indicated that it will not use the taxpayer's money to pay Menzgold's customers. NAM1 suggested to the Government of Ghana to sell off his properties to settle his clients back home. He reportedly made that suggestion to a delegation from Ghana, comprising representatives from the Economic and Organised Crime Office (EOCO), Bureau of National Investigation (BNI) and National Security that visited him in prison in Dubai between January 16 and 18, 2019.